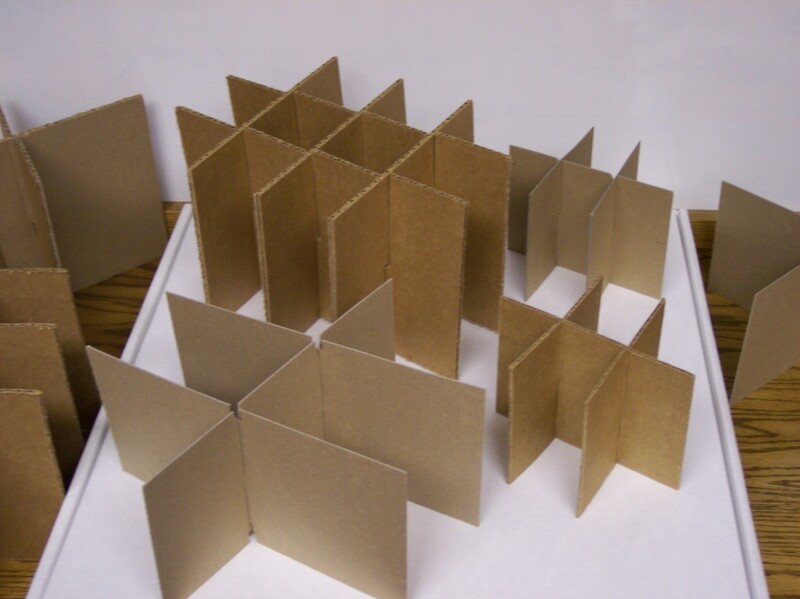 Read below to learn more about the styles of boxes that we carry. 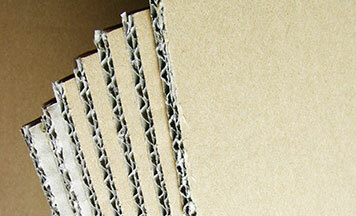 Please Contact Heartland Packaging if you have any further questions or don't see a style you are looking for. 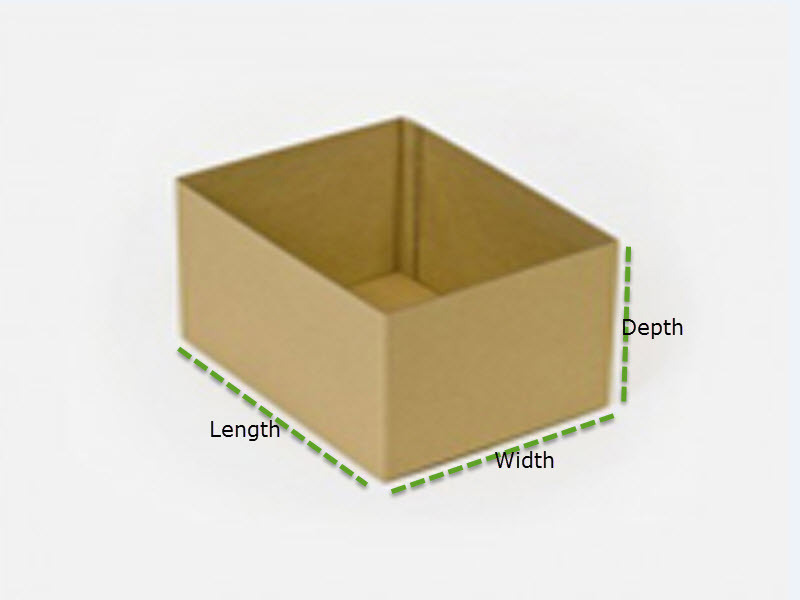 Click on the image of the box to view dimension details. 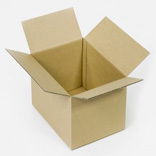 This is one of the most dependable styles and is used for storage and shipping. It is easy to open or close, with two outer flaps that meet at the center. 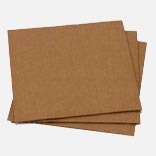 It can easily be sealed with staples or tape. 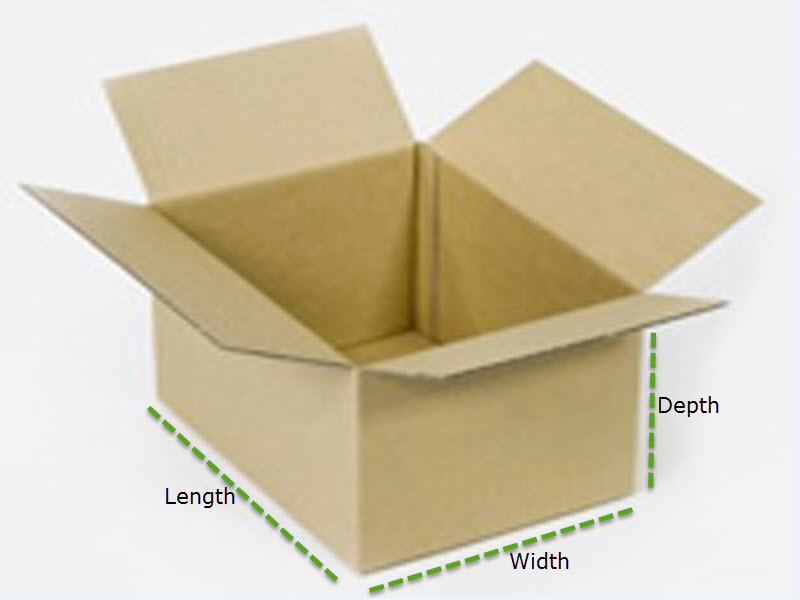 This is the perfect solution when you need to pack items within a narrow width. It offers excellent resistance to rough handling. 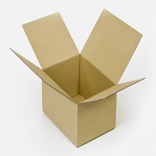 Whether for shipping or self-storage, you cannot go wrong with this box. 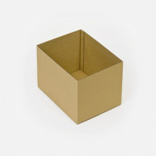 The box top features a tray-style extending less than 2/3 its depth. You can pack a lot. 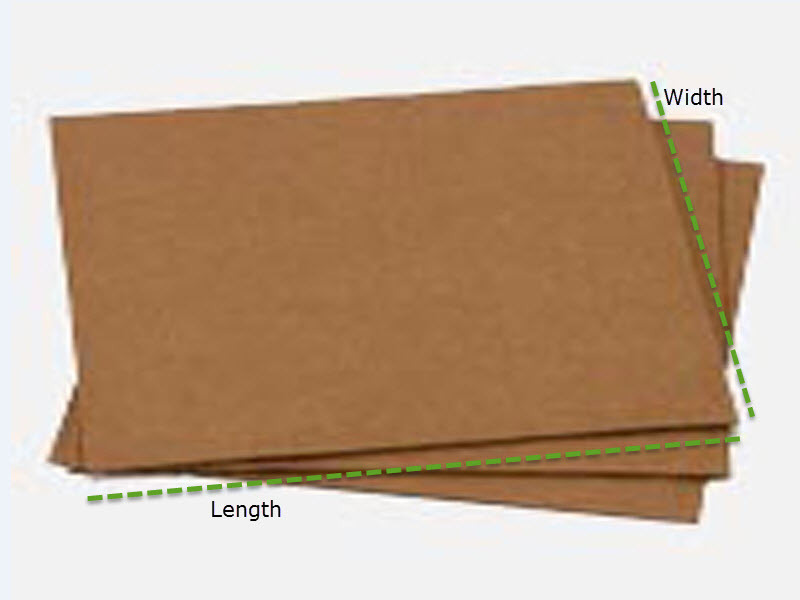 Order your box cut-to-size with tough, corrugated pads. 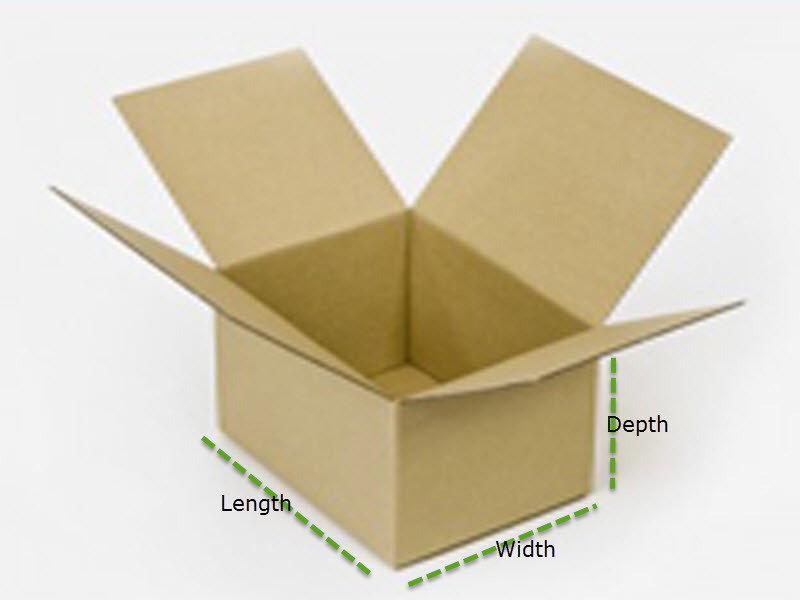 It is perfect for inner-packing when you need to strengthen your box bottom. 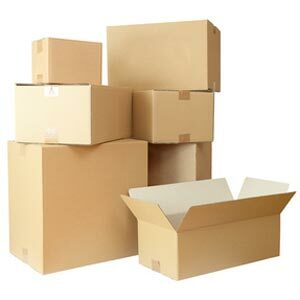 All of our boxes are lightweight and convenient to carry. 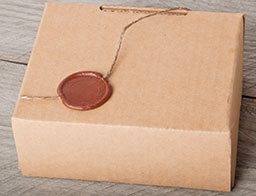 Our customers love the fact they offer such great cushion for keeping packaged materials safe. Their protection guards against shock, vibrational damage, and breakage.